Shotgun cabinet requirements and the demand for shotgun cabinets has increased steadily over the past twenty years, however Shotgun cabinets as a requirement of shotgun ownership is relatively recent compared to gun licensing. Shotgun control, Shotgun cabinet requirements and gun control in general is a relatively recent phenomenon in Britain, where ownership of firearms was quite a common feature a century ago. 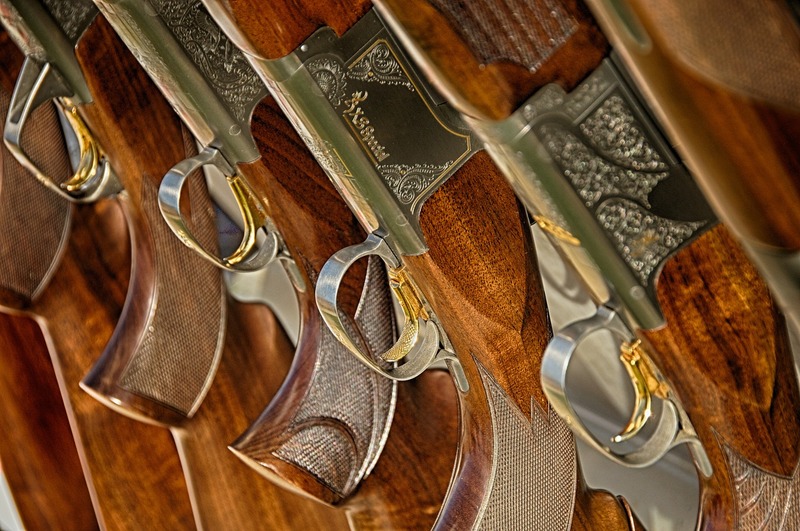 There may seem to be a stark contrast between UK gun ownership legislation, which is among the strictest in the world, and the United States which could be argued is among the most relaxed. In fact, both these countries gun laws can be traced to the same source. In the 1689 Bill of Rights, the right to bear arms was guaranteed by the new King William of orange as part of a series of rights for his subjects. In the early years of the United states this was also enshrined in their common law which later formed the second amendment, this probably explains why the right to bear arms is so strong there today. However back in Britain people saw their need for protection from “Bears and hostile natives” found in the US less of an issue so less people felt the need to carry arms. There was however no restriction on the carrying of guns throughout the whole of the Victorian era. A license was introduced for anyone wanting to carry a gun outside their house in 1870 but there was still no restriction on doing so in the home at that time. In 1903 the Pistol act saw mild restrictions on gun ownership which denied anyone “drunk or insane” from owning one. It also placed restrictions on the ownership of shorter barrel guns. Prior to the first world war there were only about 250 thousand private licensed firearms in Britain but after the war the government were concerned about the number of guns brought back by returning troops. The government introduced the 1920 Firearms act to try to address this by introducing a registration system allowing local Police forces to deny a license to unsuitable people. Restrictions on Firearms were further tightened in 1937 and again in 1967 but these still did not affect Shotguns. However, in 1968 the government introduced the 1968 Firearms Act which consolidated existing laws and also would give the Home Office the right to set fees for shotgun licenses. Following the Hungerford massacre in 1987 the Firearms (Amendment) Act 1988 was introduced. This act as well as banning certain type of automatic shotguns made it mandatory for shotguns to be kept locked. This effectively was when Shotgun cabinet requirements came in to force.